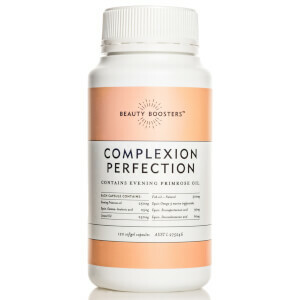 Beauty Boosters are a skincare supplement brand that believe inner health is just as important as looking after the skin from the outside. 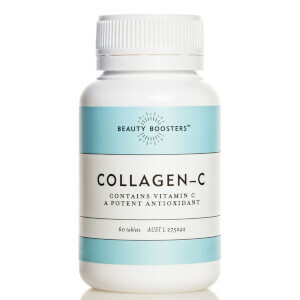 Give your regimen all the support it can get by trying out one of their innovative beauty supplements. Formulated with vital antioxidants, vitamins and minerals designed to purify and protect, you'll be positively glowing in no time. 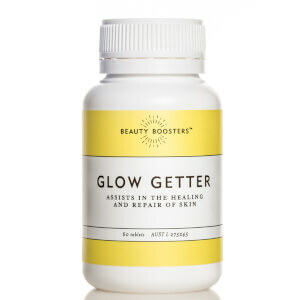 Discover Beauty Boosters today with RY.